The TS4-R modules is a cost-effective solution that fits into any PV module design for every application. With the TS4-R for the first time, every PV module can be flexibly equipped with an additional function. Only the modules affected by energy yield loss are equipped with TS4-R. This means that energy yields can be increased and system costs reduced. 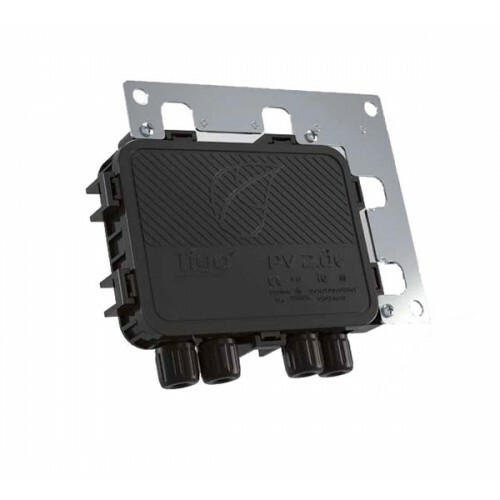 With no additional tools, the TS4-R modules can be quickly and easily mounted to a module already in use or directly on the construction site. This makes logistics easier and reduces installation time. If the system is to be monitored or shut down separately available Cloud Connect Advanced communication unit is needed.